Founded in 1964 by renowned naturopathy expert, Mr. Adrien Gagnon, Santé Naturelle A.G. Ltée (“Santé Naturelle”) is one of the oldest and largest natural health companies in Quebec, Canada. Santé Naturelle offers around 150 products on the market. 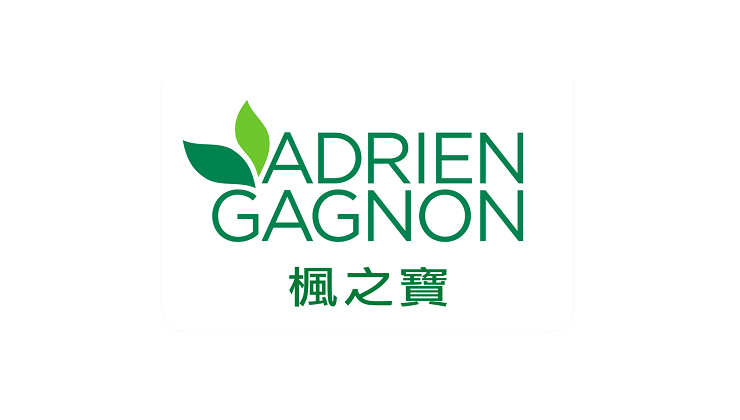 Its Adrien Gagnon brand is synonymous with high quality and has repeatedly set the bar for superior health products in terms of value, selection and brand recognition. By adhering to strictly to high standards of quality, Adrien Gagnon has become one of the most trusted health supplement brands. Adrien Gagnon Natural Vitamin E 400 I.U.